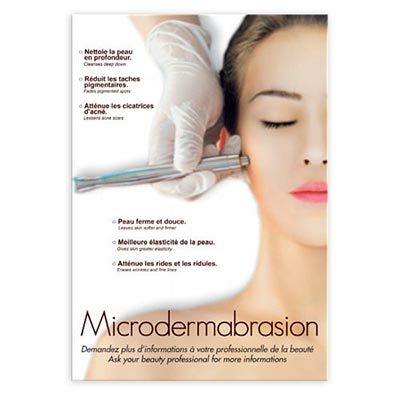 Permanent Make-up technique brochure providing all the information about the procedure. 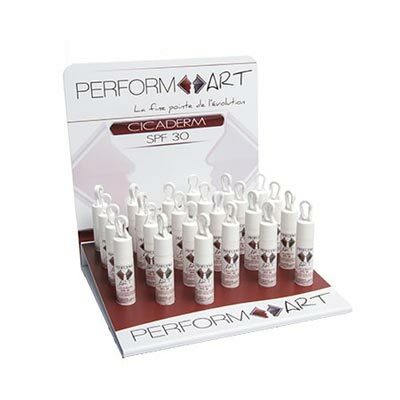 For your customers. 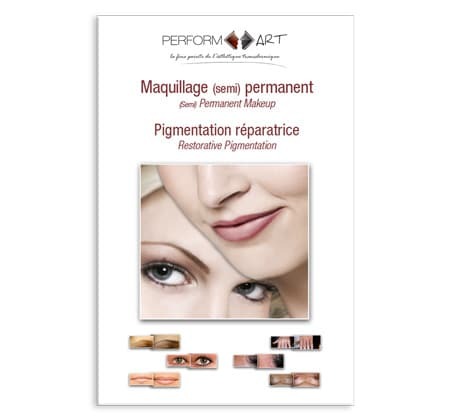 For your customers, the Permanent Make-up technique brochure provides all the information about the procedure.